"Some new billboards outside Warren Buffet's office!" 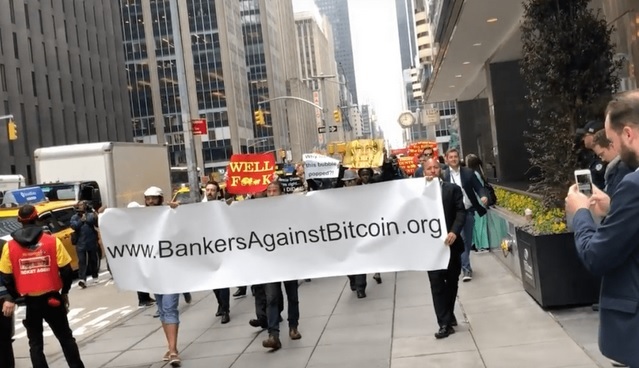 The protest was fake, of course, but it afforded an opportunity to steer many onlookers and curious people to a website where alternative viewpoints to popular finance gurus could be communicated. The effort is part of a multi-year effort by Genesis Mining to raise public awareness of cryptocurrency & blockchain technology. It's one of many steps that need to happen to invite cautious investors from mainstream finance. Is this type of marketing a good idea? Will it appeal to groups that have not already expressed an interest in digital assets and fintech? I believe the answer is yes. We need to see more of these types of guerilla marketing efforts that will shake up the status quo; blockchain technology is revolutionary, but no technology - no matter how incredible - will sell itself. We need viral applications. We need advertising. And we need to make it safe for ordinary investors, along with traditional financial organizations, to own cryptocurrency. 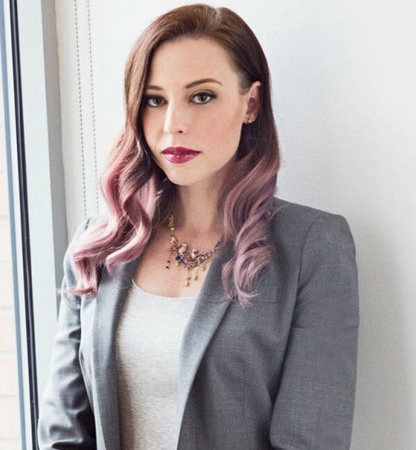 Amber Baldet is a former member of JP Morgan's blockchain technology group. While JP Morgan's lead executive Jamie Dimon makes disparaging remarks about investing in cryptocurrencies, its former blockchain guru left and started her own company, Clovyr. "Amongst banking culture, many are still shying away from it...security is the primary cause of concern." "Male investors dwarf female investors 91.5% to 8.5%. (of investors), 30% are out of the job market. Of the professional workers, nearly an equal percentage are in sales and marketing versus computer and IT services. People working in the finance sector represent 8.48%." These demographic trends are what we're used to seeing; crypto markets are currently composed of a very limited representation of the larger population, and are heavily skewed towards the younger male population. While I've quoted these demographics in the past and decried how it exemplifies that mainstream retail investors haven't yet entered the market, the progress towards a more representative slice of investors continues. Hopefully when we see the next survey - from whatever source - we'll observe some statistically-significant changes in demographic composition. Until then, however, it's at least encouraging to see new investors hungry for the smartest, most logical choice in crypto; XRP. Not only did this donation make headlines throughout mainstream media, it solidified once again Ripple's commitment to using their treasury holdings of XRP not just to build out liquidity but also to help improve the world through philanthropic efforts. 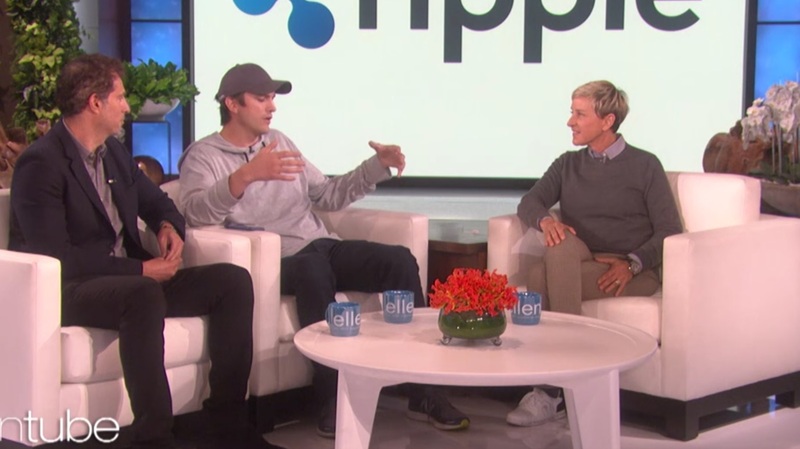 I was ecstatic over Donors Choose, and I'm equally as excited with Ripple's donation to Ellen's Wildlife fund. Even though publicity is not the goal for philanthropic donations, and advertising tends to be much more focused and direct, this free coverage is also quite positive as the search engine statistics exemplify. For those that don't already know, Uphold now supports XRP trading. In January, when Gregg Kidd recently invested in Uphold, it was announced that part of his $57.5 million capital infusion would be used to insure the deposits of the exchange. 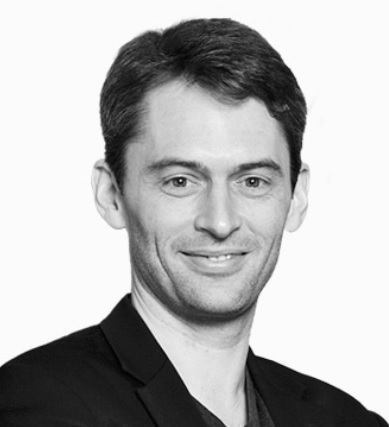 11 This was welcome news, and the official statement from the CEO of Uphold, Adrian Steckel, indicated that the money would also be used to fund something called “Uphold Labs,” to conduct R&D on consumer solutions, as well as creating new “Ripple-centric projects.” Uphold also decided to list XRP in its trading of digital assets. With more application-based exchanges entering the market such as the RobinHood application, Uphold is taking smart steps to support its leadership in the trading of digital assets. It will be interesting to see the customer adoption numbers for Uphold alongside its competitors in this space. "LMAX Exchange developed LMAX Digital at the request of its existing institutional clients, who desired a credible, efficient and trusted platform on which to trade digital currencies with like-minded institutions." All of these features point to a real-time exchange, not an OTC market. "Over $10 trillion of FIAT has been traded on our exchanges to date." Clearly this is one exchange to watch; will it be included in Coinmarketcap listings and other price & volume consolidation sites? It should be, especially if the exchange can draw the level of volume mentioned in the news release. In crypto market parlance, "FUD" stands for Fear, Uncertainty, and Doubt. More to the point, in crypto, it refers to when one or more individuals intentionally spread fear or try to infer something negative about a cryptographic network with no reputable source of information. FUD is an unfortunate occurrence for any cryptocurrency, and for XRP, the community has created what it considers to be accurate responses to the most common misconceptions about the XRP network by new users. To consolidate this list, the XRP Community's most famous developer - Wietse Wind - created a website to host the responses to these common questions. Where Will You Be When Mainstream Investors Adopt XRP? The question is meant to be a humorous statement reflecting the fact that mainstream adoption does not happen when people are looking. 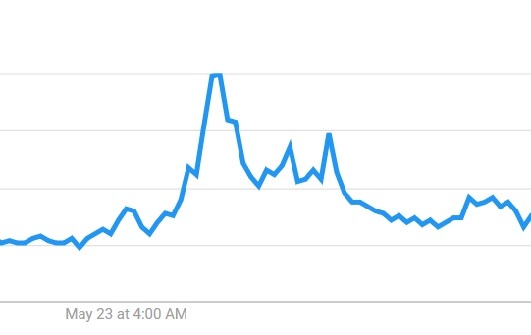 It takes a series of events, news stories, regulation, and other events to sway the general public. We've made great progress in 2017 and 2018, with the SWELL conference and other high-profile blockchain gatherings, but this trend must continue at an even more intense level to convince the most conservative and skeptical of those in traditional finance. As time passes and they observe the progress that the crypto markets are making and how blockchain technology like Ripple and XRP are engaging the market, they will start to be convinced, slowly but surely. In crypto, we need companies, cryptographic networks, academics, and corporate stakeholders to help champion the adoption of not only crypto market investing, but also the technology that underpins decentralized and distributed systems and applications. Adoption of new technology doesn't happen on its own, and it has been (and continues to be) met with resistance from traditional stakeholders that derive income from broken technology or processes. "It's incredibly important that the entire industry recognizes that we have to work with the regulators , we have to work within the system. The blockchain revolution is happening from within the system - it's not going to happen from outside the system." It's wonderful to be reminded that Ripple, the organization that is responsible for championing the adoption of XRP, is led by a man who possesses laser-sharp accuracy for judging what it takes to truly champion an entire industry's shift in public perception.